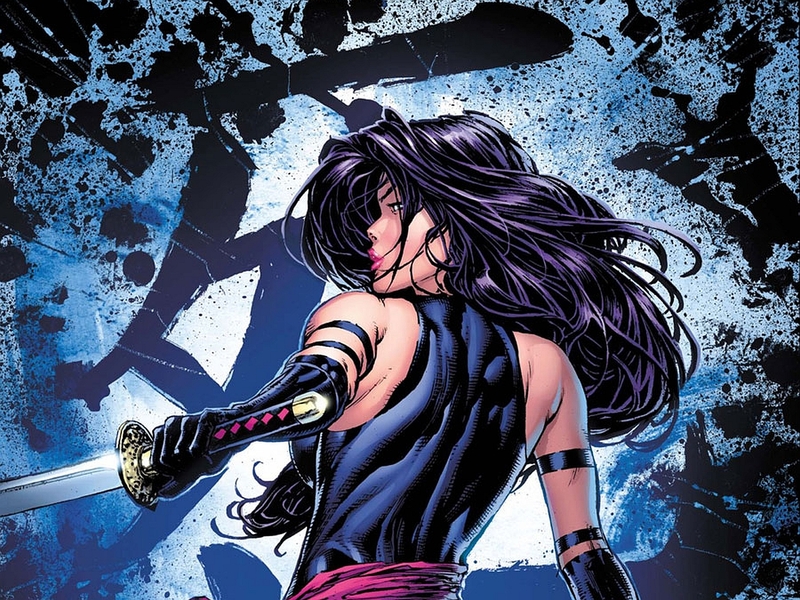 We haven't seen or heard much about Oliva Munn (her romance with Green Bay Packers QB Aaron Rodgers notwithstanding) in regards to her role of Psylocke in the upcoming X-Men: Apocalypse since her casting was announced. In fact we don't know how big of a role the character plays in an already star-studded film. Thankfully, Munn took to Instagram to share a brief video showing off her sword-wielding skills. Munn will play Elizabeth Braddock whose mutant (yes, mutant as they should be called) powers include telepathy and telekinesis. She can also manipulate psionic energy to create weapons and is a skilled swordswoman with a katana. She is part of the Bryan Singer production that includes James McAvoy, Michael Fassbender, Jennifer Lawrence, Nicholas Hoult, Evan Peters, and Rose Byrne, and newcomers Tye Sheridan (Cyclops), Alexandra Shipp (Storm), Sophie Turner (Jean Grey), Kodi Smit-McPhee (Nightcrawler), Ben Hardy (Angel), Lana Condor (Jubilee) and Oscar Isaac (Apocalypse). The movie is currently in production up Canada, and will hit theaters on May 27th.